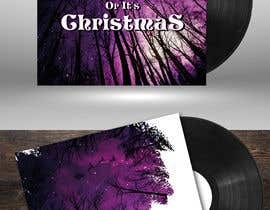 We are looking for someone to design us a digital album cover for a Christmas track which will be released in December 2018. 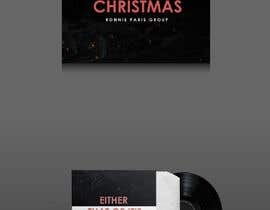 The cover will be displayed on online music channels and streaming services such as iTunes and Spotify. 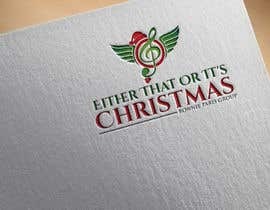 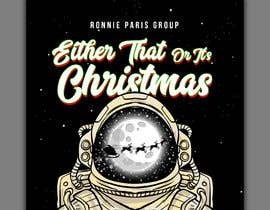 The track (attached for reference) is called "Either That Or It's Christmas". 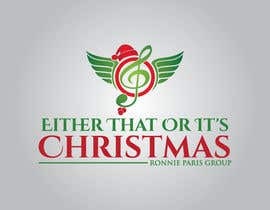 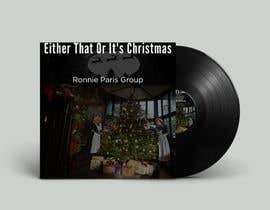 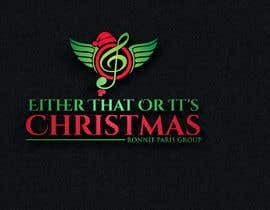 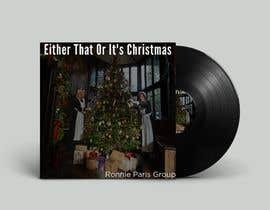 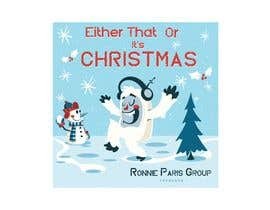 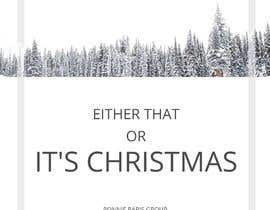 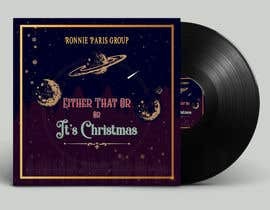 and the artist is "Ronnie Paris Group"
We are open to ideas about imagery, but would like the cover to convey the juxtaposition of this song being a Christmas track, but at the same time not sounding/being particularly festive - a contrast of two ideas. 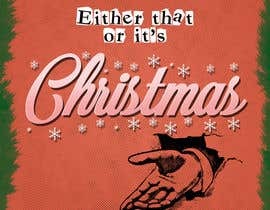 We would also like the final cover to look slightly vintage - from the 80's era. 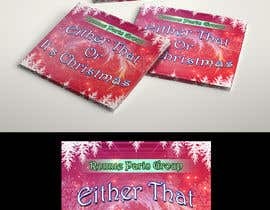 The final submission should be 6000x6000 pixels RGB, and please supply PSD/AI working files too. 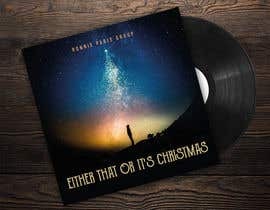 What does the lyrics say for those of us who do not understand English? 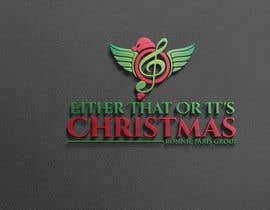 Contest extended and prize increased.